Must include two CURRENT SCMA members to act as references if applying as a new applicant. 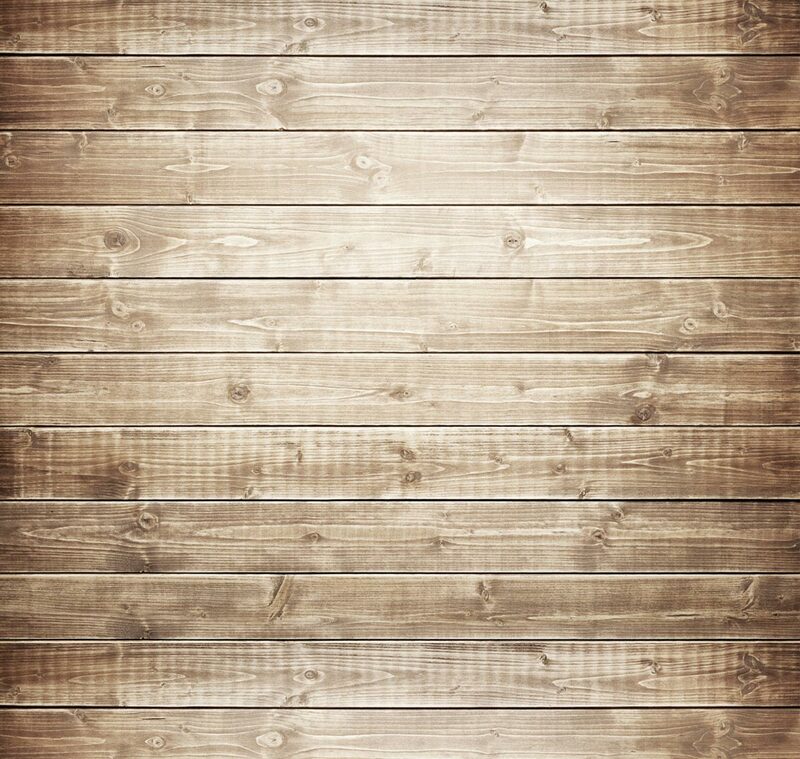 After you submit this form you will be redirected to PayPal. 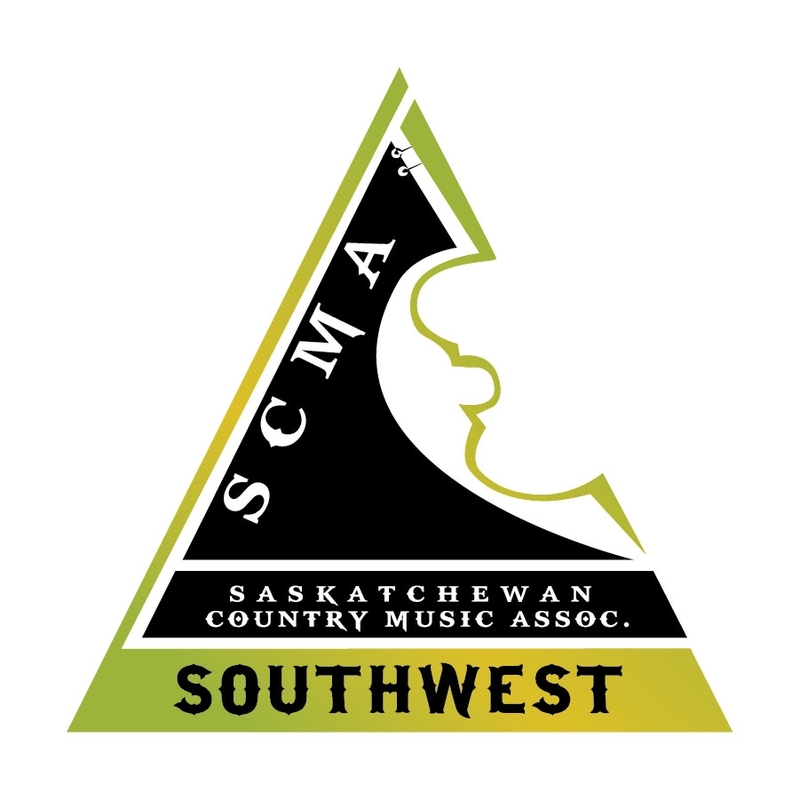 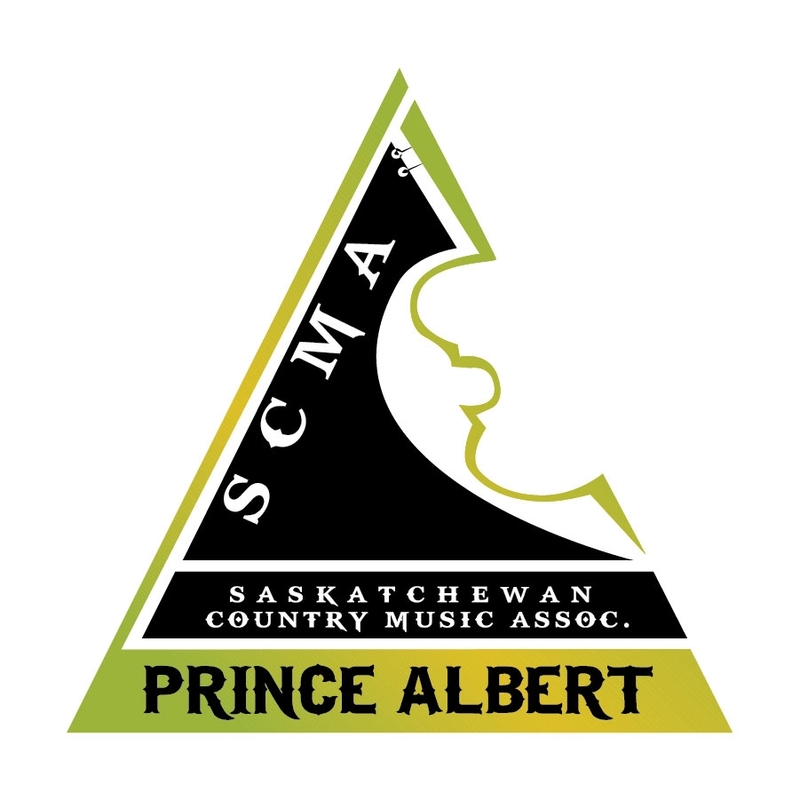 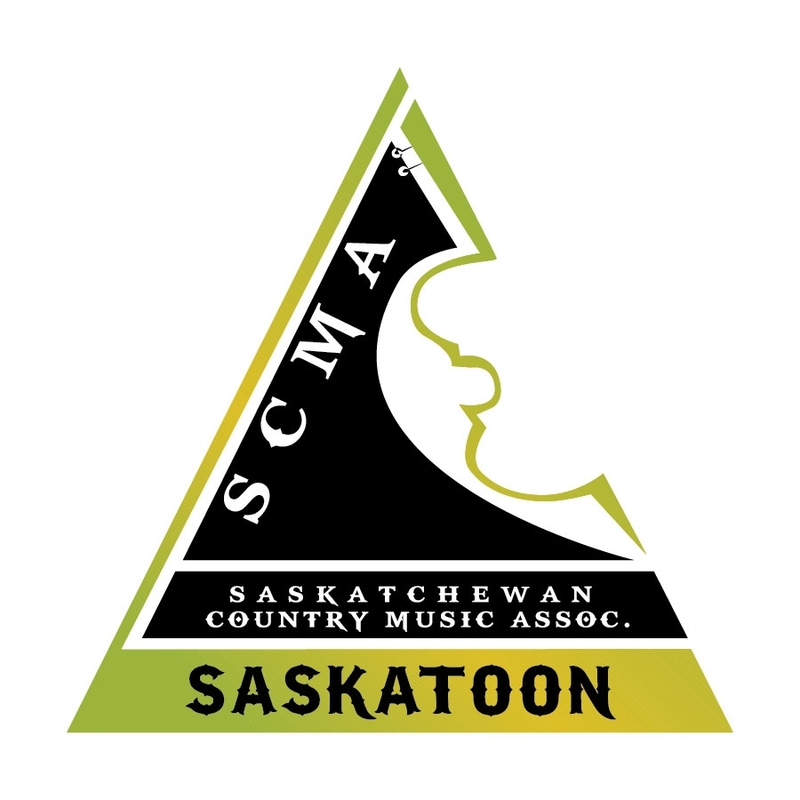 If you are a lifetime member or made arrangements with the membership director (membership@scma.sk.ca) for another payment method, ignore the redirect.